I went searching and found this, let’s hope he is. He had high energy with Tom Cruise. I was hoping for something in Top Gun. 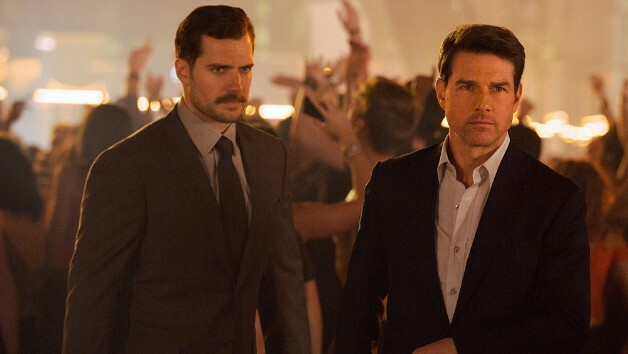 Superman actor Henry Cavill and Alec Baldwin are rumored to return for the next two Mission: Impossible sequels. Hit the jump for more information.